It’s simple. 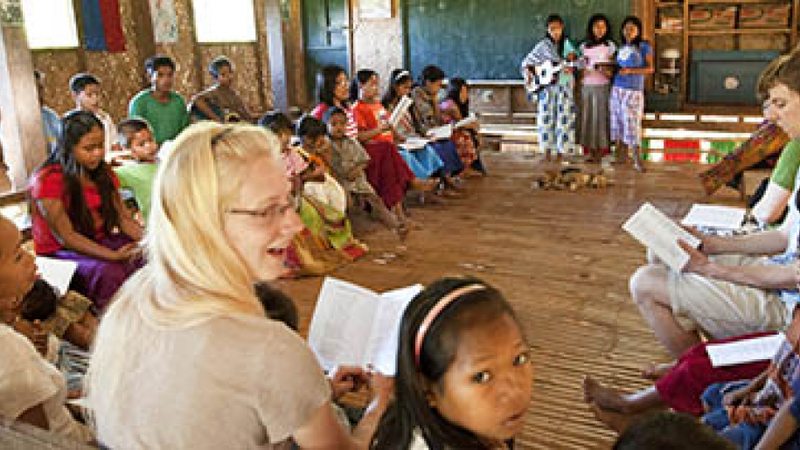 AFM is driven by people who have a passion for unreached people groups. With decades of cutting-edge expertise in pioneering work among the least-evangelized, we have built a reputation for reaching the most resistant and isolated people groups. It isn’t easy, so a bit of stick-to-it-ness is required. Naturally, witnessing experience is a plus, but we are more interested in finding people who embrace AFM’s core values of reliance, integrity, humility, teamwork, and transparency. If you are motivated by these values, would like to work for a missions leading organization, and want to find eternal significance in your lifework, browse our current opportunities and apply today. AFM offers several types of mission service ranging from nine months to 12+ years. Depending on your call, activities might include outreach/evangelism, basic medical work, homeschooling, teaching English, agriculture and development, mechanical and construction work, and many more. Visit Current Opportunities to see all of our mission calls. Learn a new language. It makes little difference which language you decide to learn. The important thing is that you gain skill and experience in how to learn a new language. This is a key skill for AFM missionaries who reach out primarily by forging deep relationships with people. Share your faith. Personal one-on-one soul winning is the foundation of AFM‘s ministry.